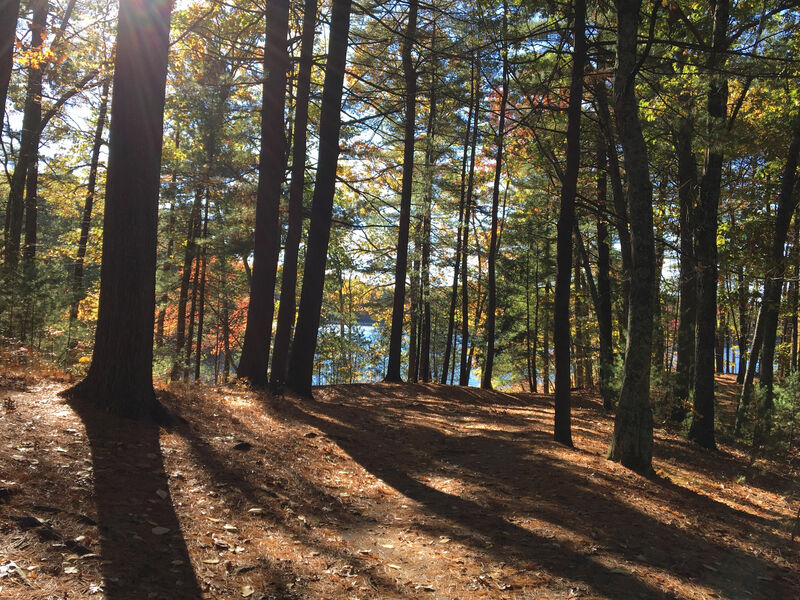 The Connecticut Audubon Society is accepting applications until April 15, 2019 for the summer 2019 Writer-and-Artist-in-Residence Program at Trail Wood in Hampton, CT. 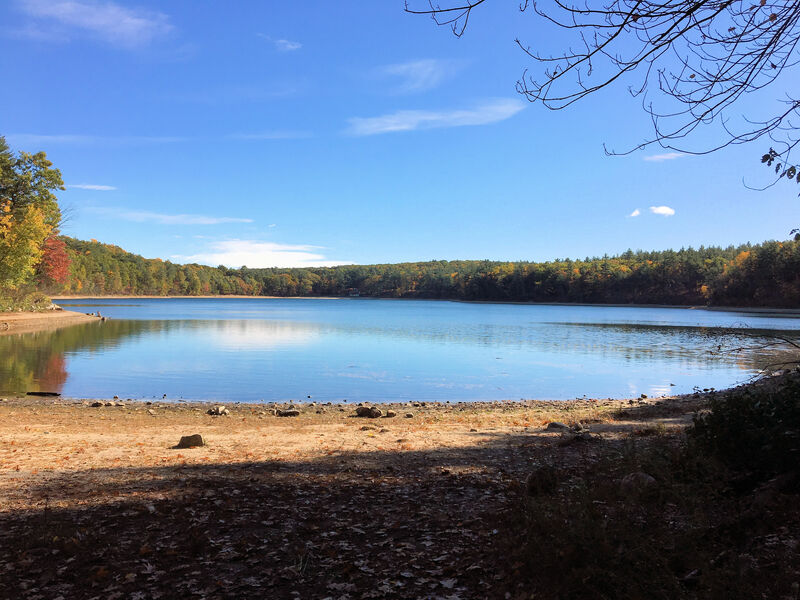 The 168 acre property, known as Trail Wood in Hampton, CT was bequeathed to the Connecticut Audubon Society by the Pulitzer Prize-winning naturalist writer and photographer Edwin Way Teale and his wife, Nellie Donovan Teale. The Trail Wood property includes a beaver pond, walking trails, mature forests, and a brook, pasture and swamp land. The property is home to over 100 bird species. I have been there, it is beautiful, serene and it is a local treasure to behold. The Artist in Residence Program was created in 2012. Artists are selected through a juried process to spend a week at a cabin built by Teale on the property overlooking the water. Inspired by the famous cabin built at Walden Pond in Massachusetts by naturalist Henry David Thoreau, Teale built the cabin for solitude and inspiration needed to complete his works of daily interaction with nature. Those selected for the residency have access to the Teale’s library in the farmhouse that is maintained on the property. Each fall that year’s artists are invited back to present their work produced during their time in the summer to interested members of the public. The CT Audubon Society is now accepting applications for this summer’s residency program. You can call the local chapter at 860-928-4948 or apply online here.